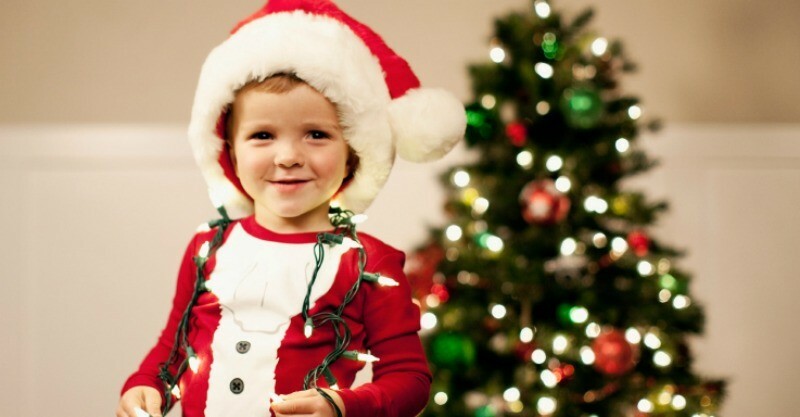 The 2015 list of naughty and nice names has arrived - where does your child fit in? The 2015 list of naughty and nice names has arrived – where does your child fit in? Can you really determine children’s behaviour based on their names? No, of course not, but the annual “naughty and nice list” report is in and we had to take a peek to see if our kids’ names made the list. Come and see where your little ones fit in. Have they been naughty or nice? According to UK company School Stickers, Ben and Anna can expect a happy Christmas this year while Olivia and James are some of the little ones who may well end up on the naughty list. Much to the delight of parents everywhere, School Stickers reveal their naughty and nice name every year, based on the data analysed from more than 70,000 students. Sure, there is nothing scientific about the study, but it is a bit of festive fun. Do your children’s names make the lists? Make sure you check out last year’s naughty and nice names list to compare. 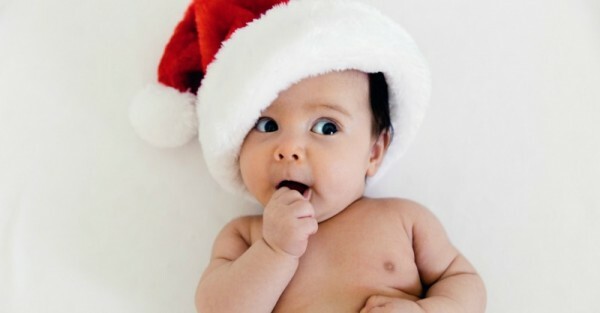 And, if you are due soon, then check out our festive baby names, perfect for all December bubs.